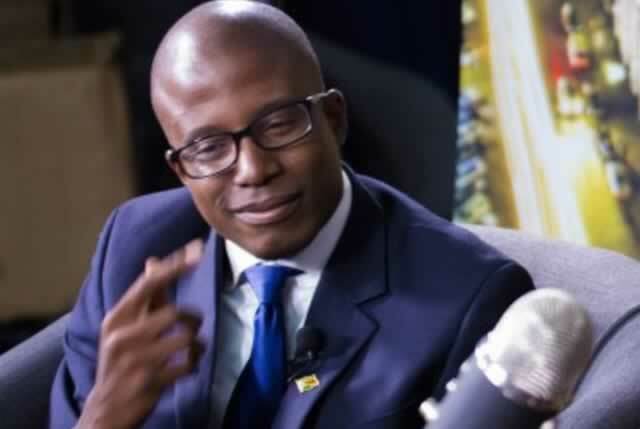 Self-styled Communications strategist William Mutumanje has warned Zimbabweans that the Zimbabwe military has called in reserves to assist in restoring law and order after the Monday violent protests that rocked the whole country. "Whatever you think you are doing; tomorrow (Tuesday) stay away from gas stations, supermarkets, fuel stations, government buildings and main roads." Mutumanje said. "Military has called in reserves, paraffin was the only product selling in Mbare today. Do not forget who is the acting President, do not forget." Mutumanje also warned the Zimbabwe Republic police not to protect politicians if protestors target them but to care for their own lives and families. "Politicians are the target, to the ZRP all I have to ask is do you have to protect them? Would they protect you? How can you risk your life and leaving your family crying for politicians that eat your children's food? Don't be used." On Monday Zimbabwe was rocked with violent protest never seen before in more than a decade. Zimbabweans from all walks of life invaded shops and looted even throughout the night. Earlier on, police in Chitungwiza shot dead 2 people resulting in the protestors storming Makoni police station, overpowering police and burning down the police station including cars that were parked inside the station. In Bulawayo almost all Choppies shops were broken into and looted with footage appearing of people pushing trolleys after the loot. The police were forced to drive into the residential areas and spray water canons before firing teargas to disperse the revolting citizens.